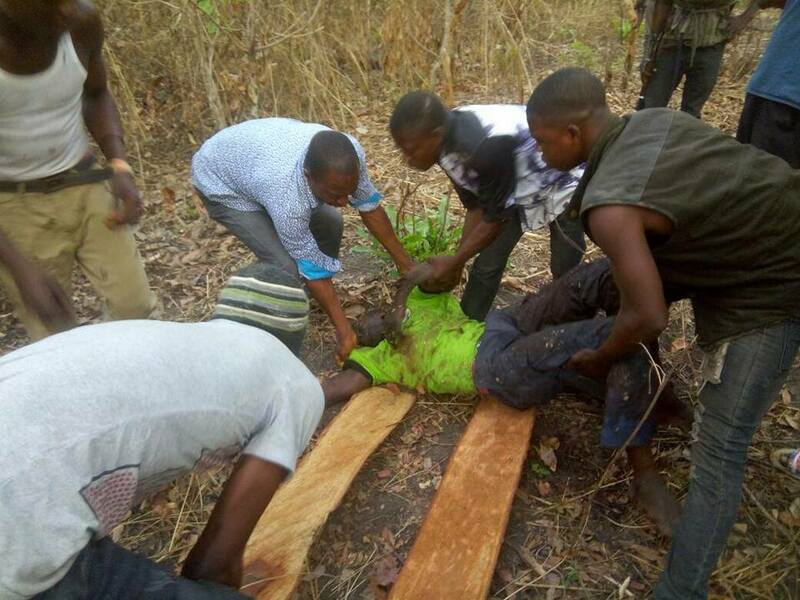 Suspected herdsmen said to identified as Bororos have allegedly killed a father of two, Olayemi Tunde, 32, in Ipao Ekiti in Ikole Local Government Area of Ekiti State. 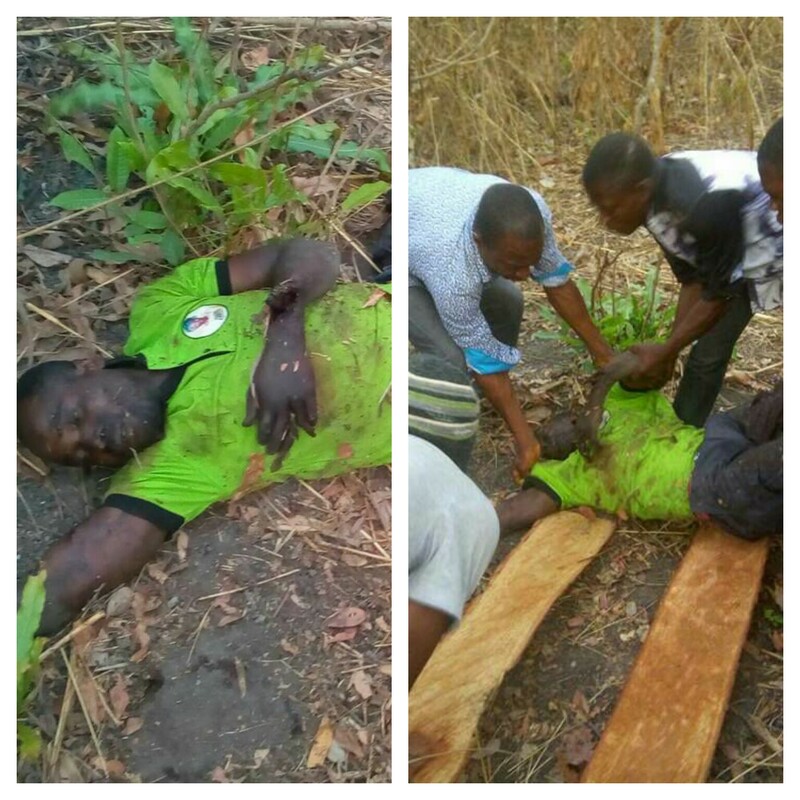 He was killed on Sunday afternoon while he was returning from his farm. It was gathered that Olayemi, a commercial motorbike driver who also has a farm in the farm settlement in Ipao Ekiti had gone to his farm to harvest some cassava when he met his death. The tragic incident has thrown the town into confusion as palpable fear have gripped them. Narrating how the incident happened, Chairman of Ikole Local Government Area, Mrs. Abiola Ajayi, who briefed newsmen on the tragic development via the telephone, said: ” The deceased was an Okada operator who has a farm in the settlement. He had gone to his farm to harvest some cassava . He was with one other person. 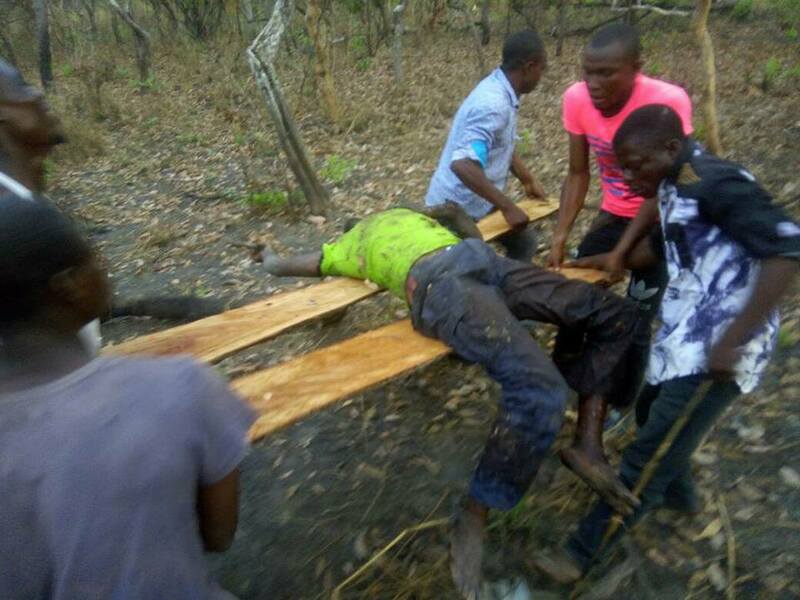 They were heading back to town from the farm and have loaded the motorbike with cassava when they saw some Fulani herdsmen coming towards them. They two of them were said to have been surprised at seeing the herdsmen. 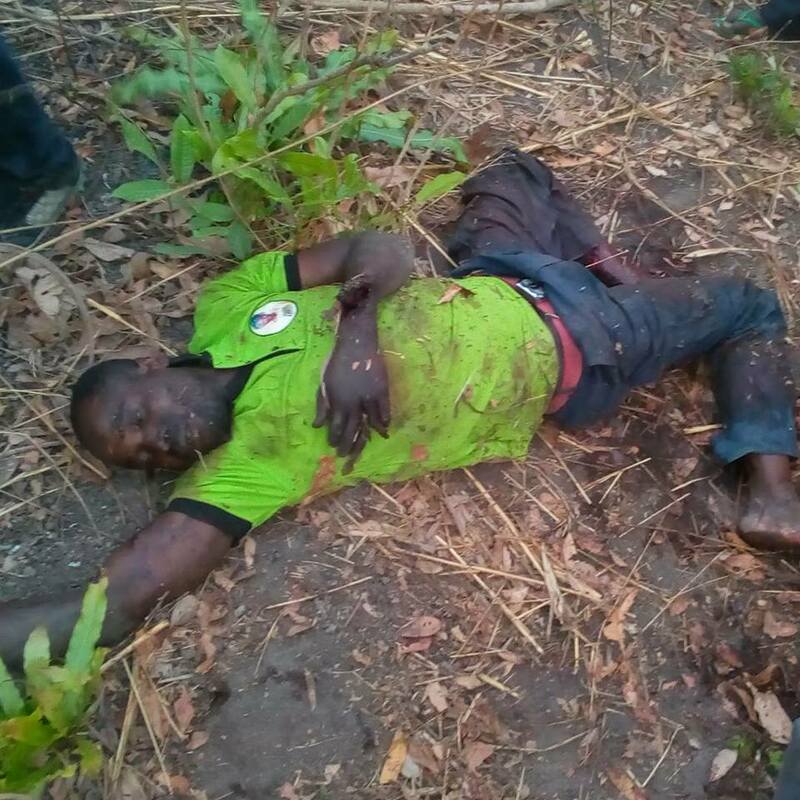 They said it was at that point the herdsmen brought out their gun and the two of the farmers had to run for their life. ” The Bororos were said to have pursued the two men and eventually got Olayemi who they massacred like a cow. “We have reported the matter to the nearest police station and the Divisional Police Officer (DPO) has since swung into action and sent two vehicles and they have gone to the scene of the murder to take the corpse and also commence investigation, ” she said. Head of the local hunters in the community, Mr Adebayo Odeyemi sounded very angry on the development. He said the hunters have declared war on the herdsmen and would not allow such development to be repeated. He continued, “we haven’t attacked any herdsman but they have killed one person in the community now and right now, we will ensure they are not allowed to do this again. “We are valiant men not cowards and we will face them this time around defend the community, defend the farms. They have massacred one of us mercilessly and this won’t happen again.